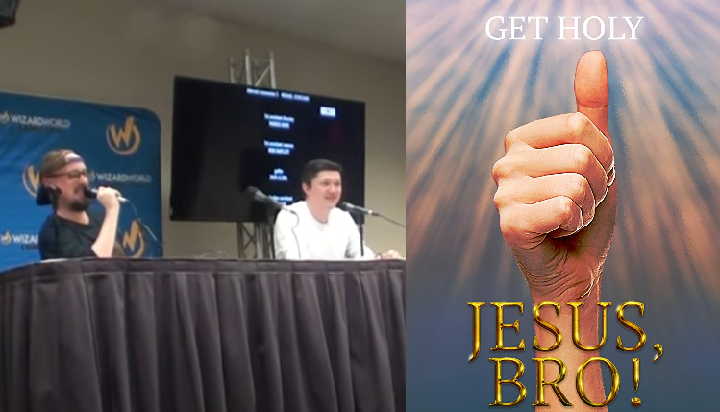 Brad and Ryan take questions after our Jesus Bro screening at Wizard World! 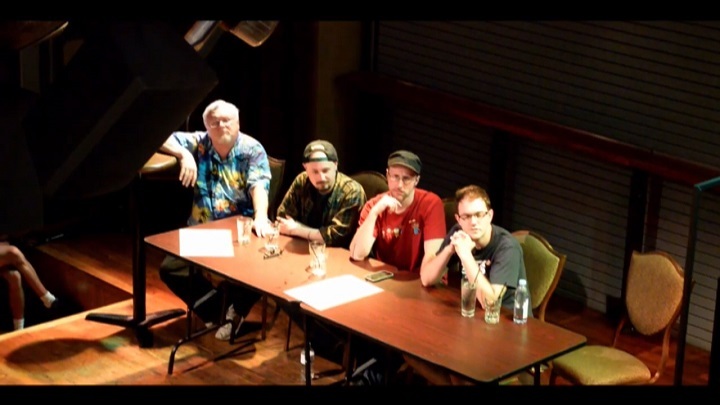 Join Brad, Doug, Rob and Malcolm for a panel where they discuss with the audience "movies everyon disagrees with you on." 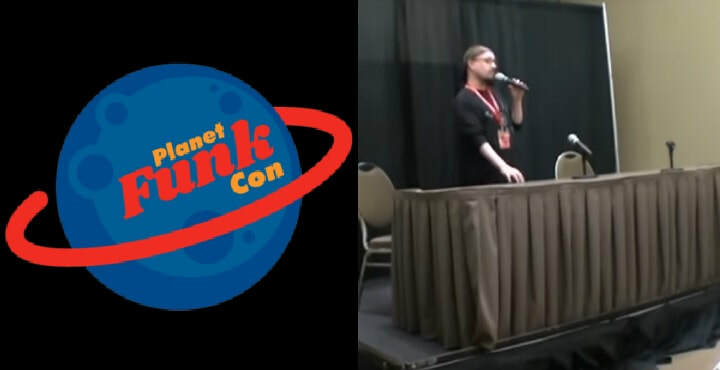 Brad Jones talks more about the new movie "Another Cinema Snob Movie," plus takes questions from the crowd! Click here to contribute to our new movie! 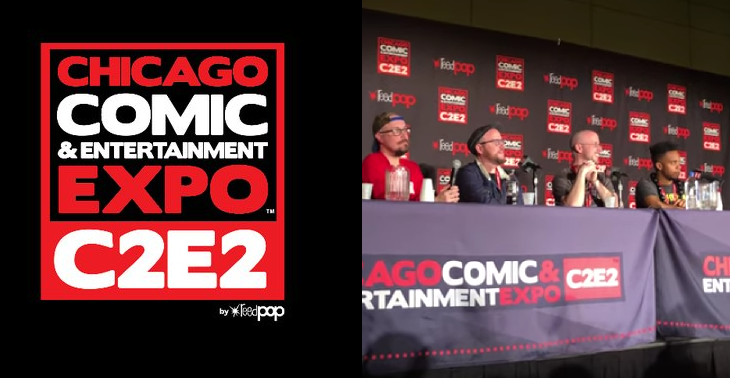 Our panel at New York Comic Con, featuring Brad Jones, Lindsay Ellis, Todd Nathanson, Dan Olson, Antonella Inserra. 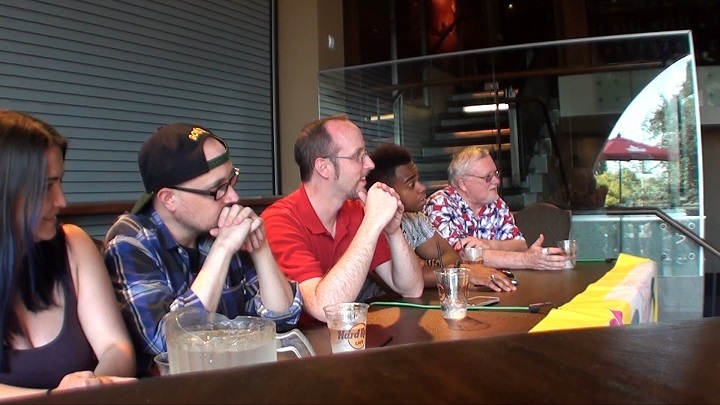 Here is our Channel Awesome panel from Midwest Media Expo in Detroit! 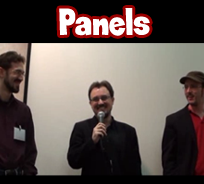 Here is my panel from Midwest Media Expo!